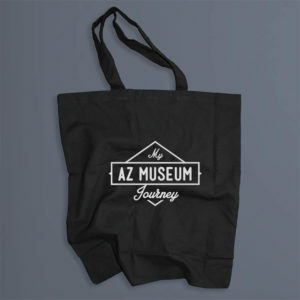 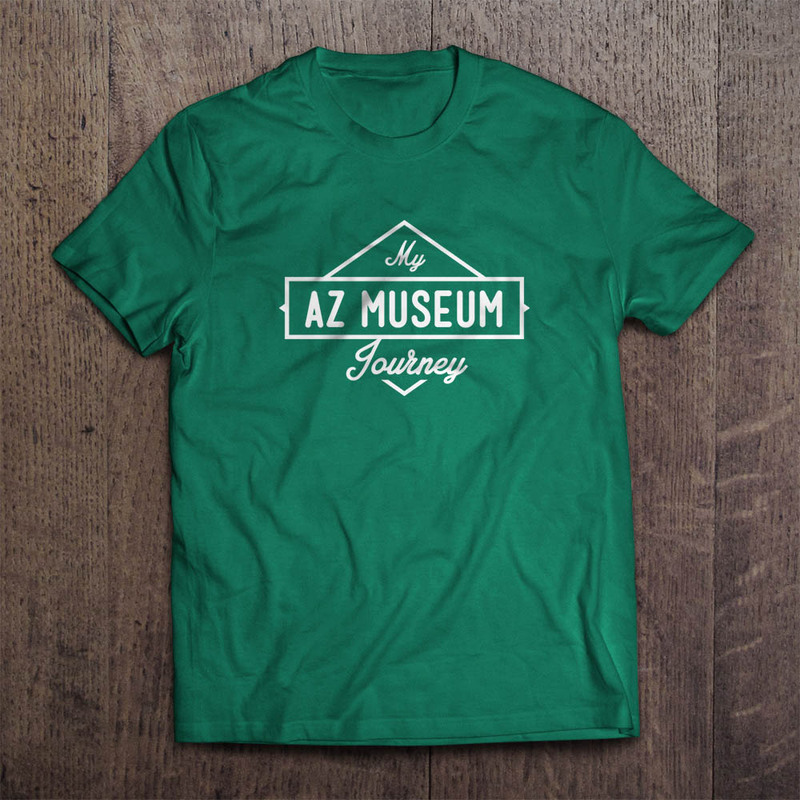 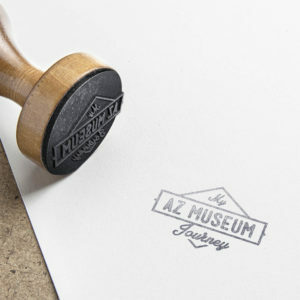 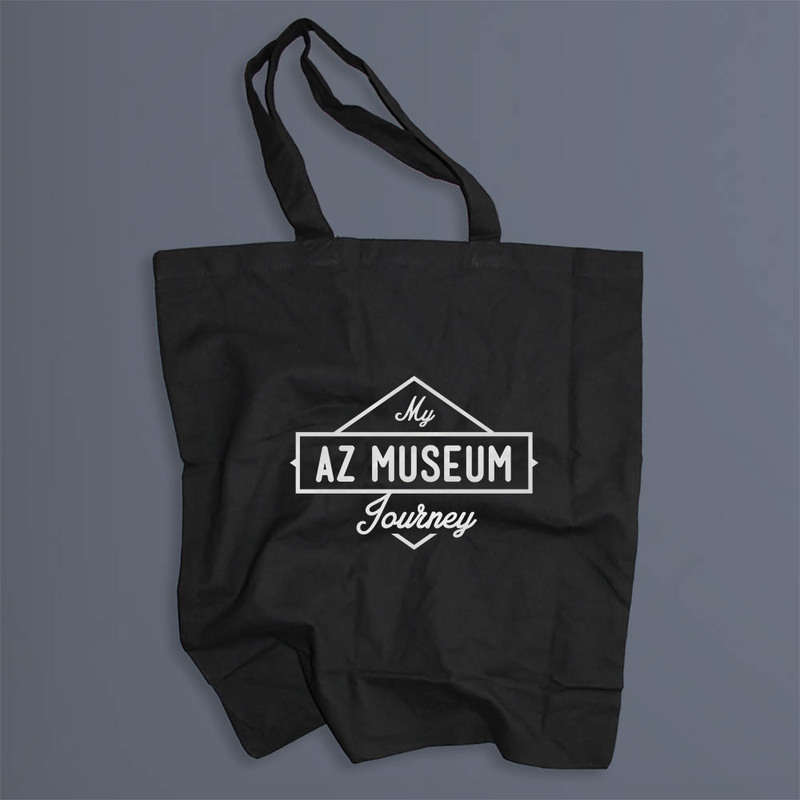 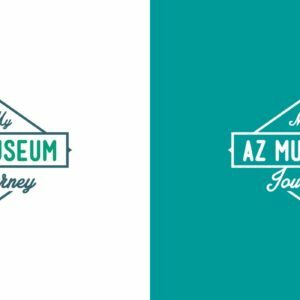 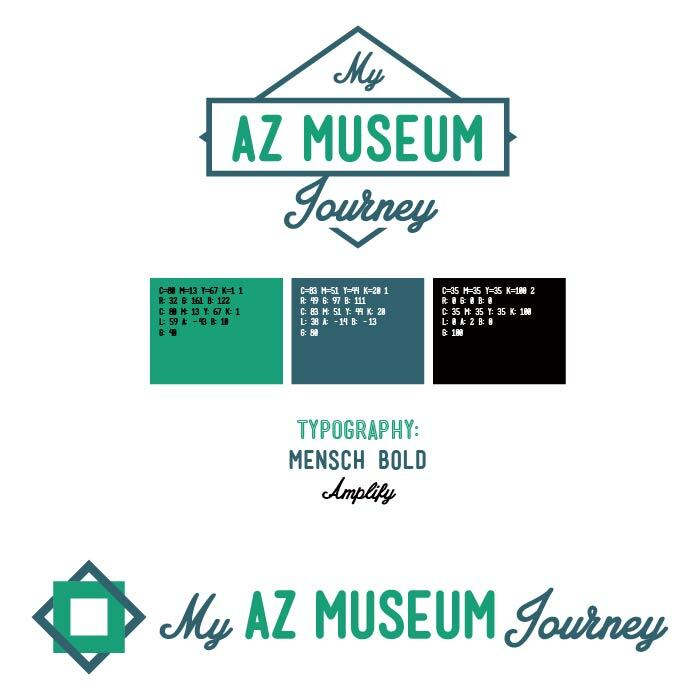 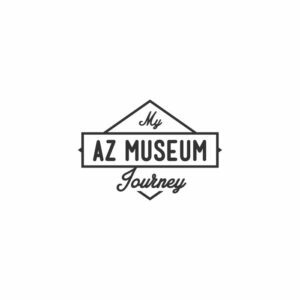 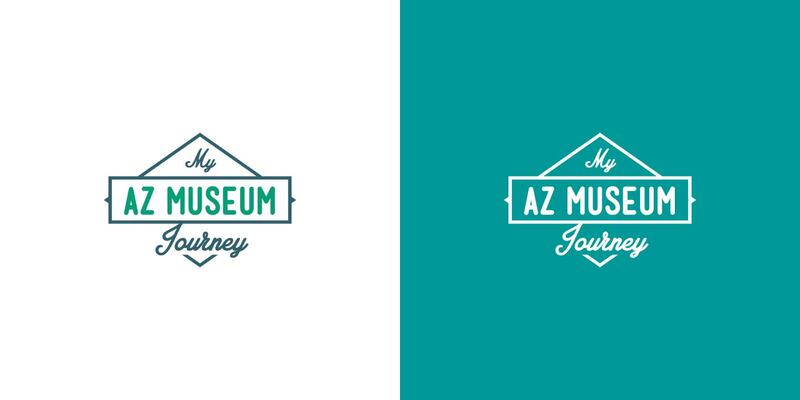 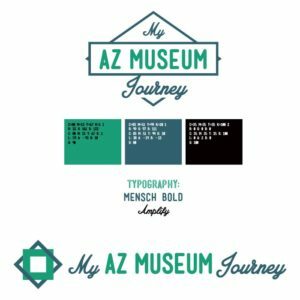 This logo design for My AZ Museum Journey was inspired by Route 66 signage and roadside attractions. I chose the green and blue color palette as a nod to the National Park Service network, whose green signs indicating parks and public spaces always created lots of excitement on road trips and always inspire me to explore off the beaten path. 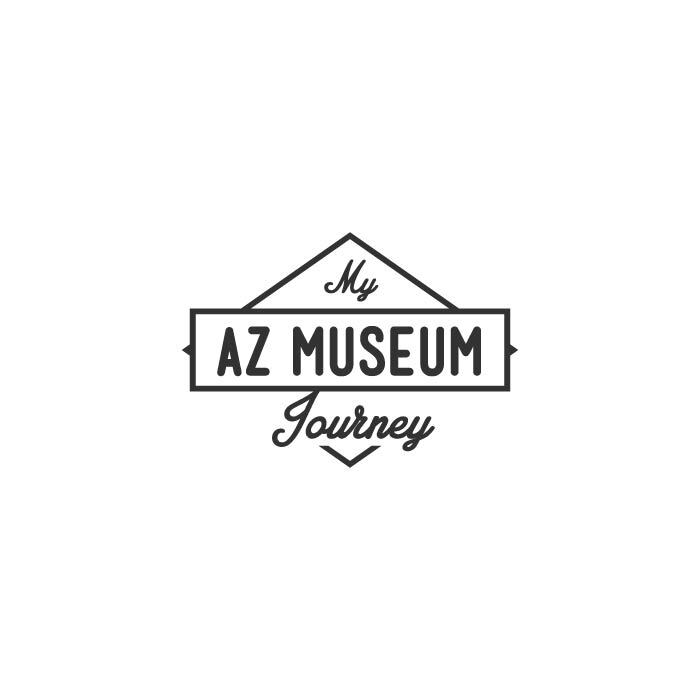 Check back soon for updates on the My AZ Museum Journey website as it comes to fruition.